Macworld's got an iPad: Your questions? 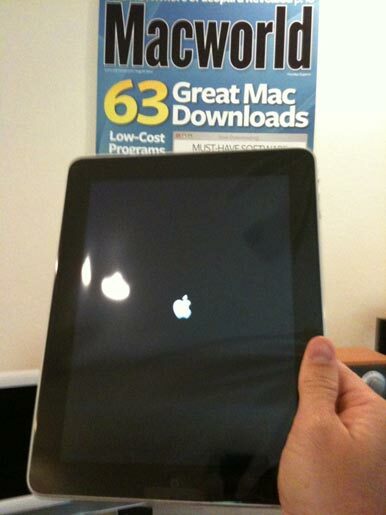 Macworld just took possession of a fresh new iPad. We’re working on photos, first impressions, a video, and more. But in the meantime, we want to ask you: What do you want to know? No foolin'. We have an iPad. Let us know in the discussion thread attached to this story, and we’ll report back when we know more.